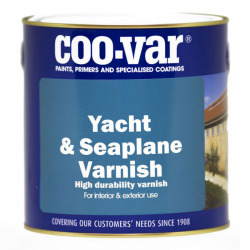 Coo-Var Yacht and Seaplane Varnish is a traditional marine quality UV resistant varnish. Coo-Var Yacht and Seaplane Varnish can be used over existing paintwork to increase gloss finish and weather resistance. 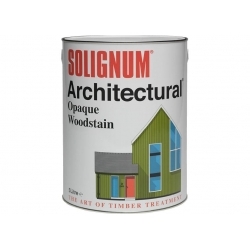 Ideal for yacht woodwork, doors, gates, facias and wooden garage doors. For interior or exterior use. All surfaces should be clean, dry, sound and free from contaminants. New wood should be sanded prior to coating to ensure an adequate "key" is produced. 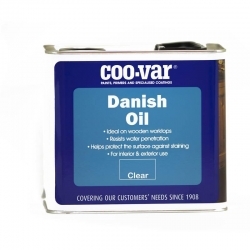 How do you clean brushes after using your varnish, as the instructions on tin do not specify this. The product can be thinned and equipment cleaned with Teamac Thinner 14. A blend of natural oils for hardwood. Ideal for both indoor and outdoor wooden furniture. Makes timber look natural/oiled, provides sheen, takes better to hardwood than traditional varnish. Architectural™ (solvent based) is a decorative microporous, flexible coating which allows all kinds of timber to breathe. 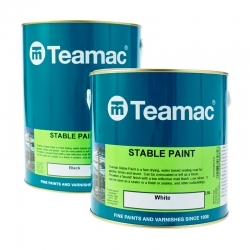 Teamac Stable Paint is a fast drying, water based sealer or finish coat for plaster, bricks and wood in stables and other outbuildings leaving a low reflective, matt white or black finish. 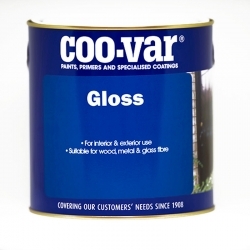 A lead-free gloss paint giving excellent durability and protection on metal, wood and other surfaces, equally suitable for internal use. 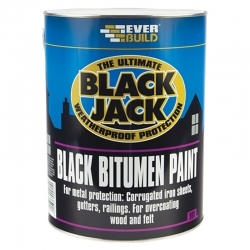 Everbuild 901 Black Bitumen Paint is a solvent based, full bodied black bitumen paint, When dry, the product forms an odourless and taint free bitumen film suitable for the protection of metals, concrete roofing, felt, fibre cement, corrugated iron, asphalt and wood against water attack. 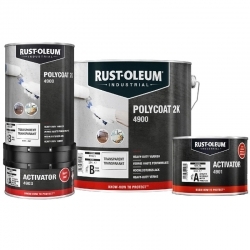 A first quality satin gloss alkyd enamel, for interior and exterior woodwork, to be used as a topcoat on wood and all pretreated not alkaline substrates. 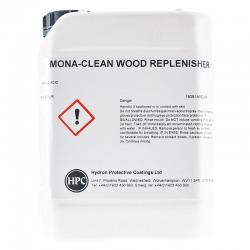 A clear, hard, durable finishing varnish for wood, that is based on polyurethane alkyd resins that can be used indoors and outdoors and is solvent based giving excellent durability. A waterborne acrylic satin gloss paint for interior and exterior woodwork, both bare and previously painted. Pegacryl Satin has weather resistance better than most synthetic enamels and can also be used as a topcoat for Noxyde. 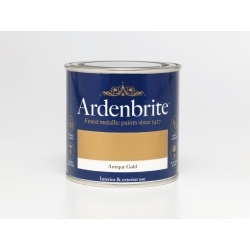 Ardenbrite Metallic Paint (Water Based) is a beautiful and hardwearing water-borne metallic finish for interior and exterior use. The solvent-based finish with more gold, silver and bronze shades is available at Rawlins Paints, here.